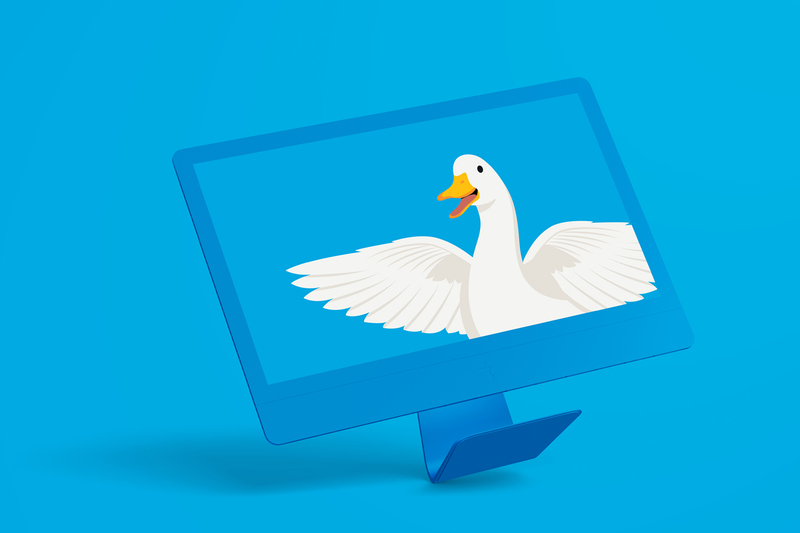 Dagger has worked with Aflac since 2016. 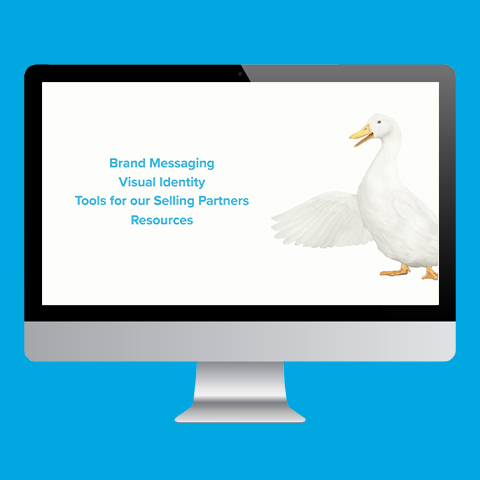 We started with a single project and then became one of six strategic marketing partners — faster than any agency in their history. 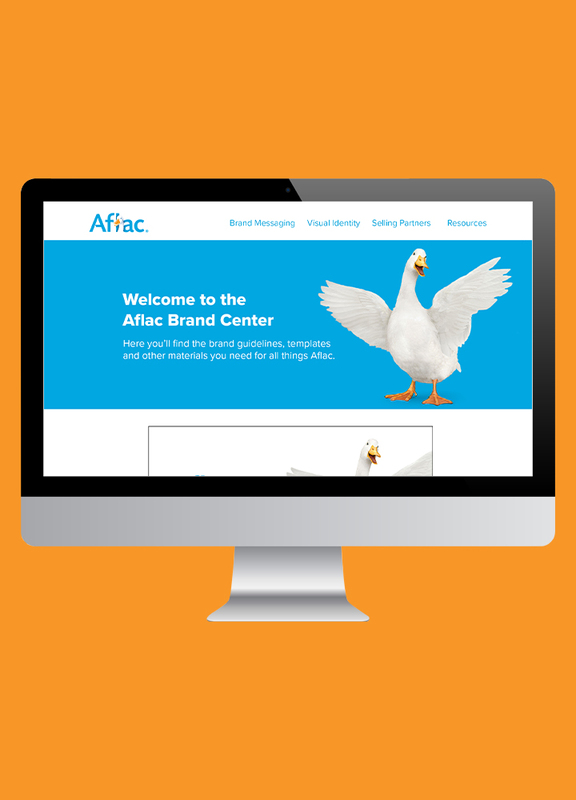 We work with Aflac in a variety of ways including website and tool development, video content creation, and brand architecture consultation. 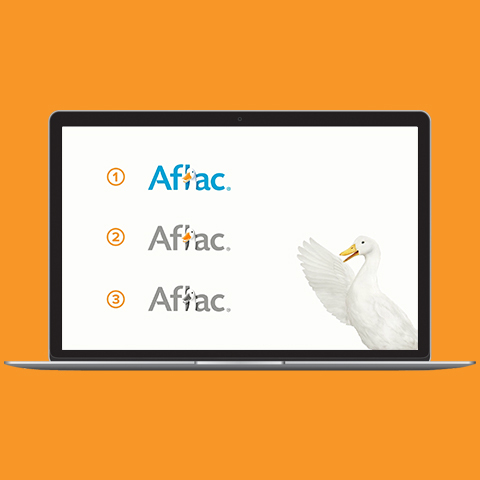 The Aflac team is built of 4,500 HQ employees, 70,000+ licensed sales associates, and hundreds of business partners. 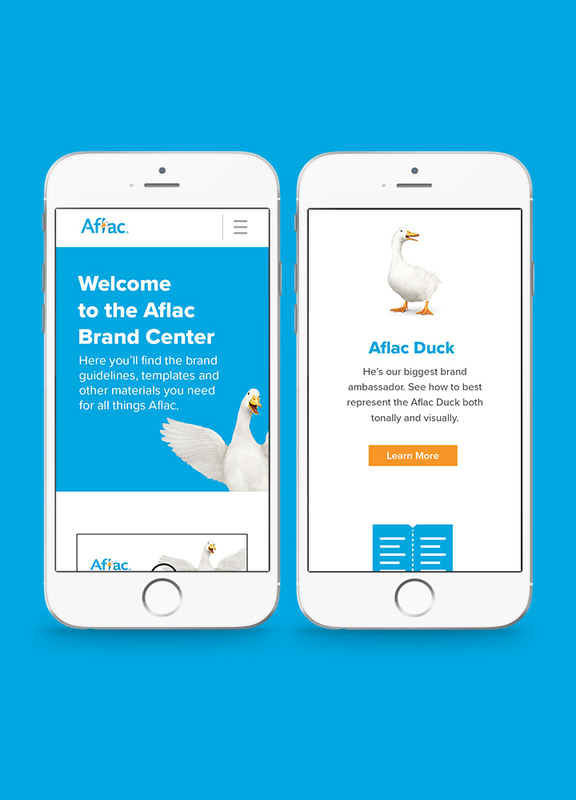 With so many representatives requesting marketing resources, Aflac needed an easily accessible way to deliver brand guidelines across their workforce. AFL-Brand Guidelines-Intro_FINAL from Dagger on Vimeo. 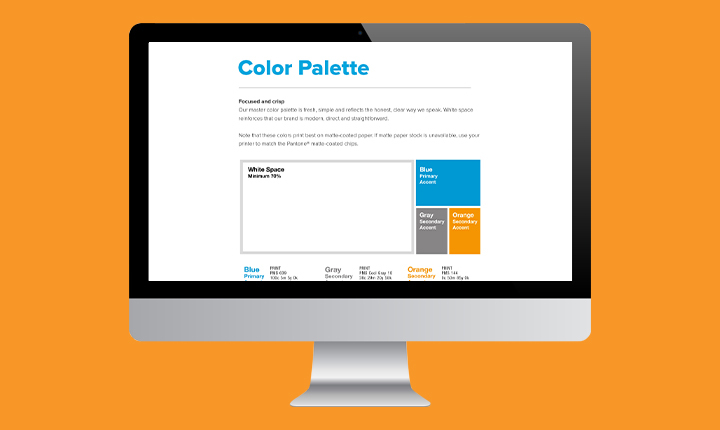 Dagger tackled the enormous ask with a modern “digital first” approach. 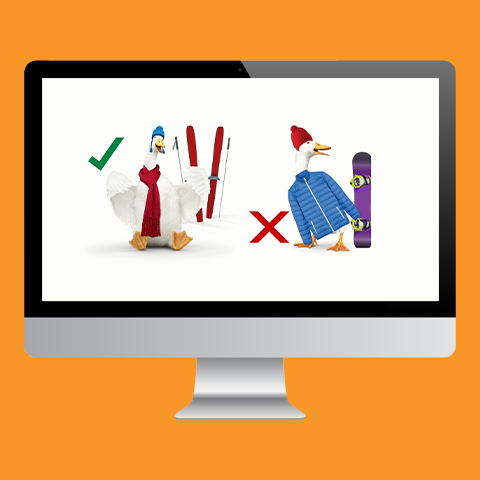 The result is an all-encompassing — yet easy to absorb — guide that addresses everything from auditing existing assets to navigating corporate regulations.